So you thought that Dowsing was just using a forked stick to locate a water well, right? What could it possibly have to do with any of the new Paradigms? Sandee has been using the ancient skill of Dowsing since the 70’s in a multitude of ways. How about Interdimensional work, assisting UFO Contactees, at Sacred Sites, energy evaluation, psychic protection, and so much more? Come and discover how this amazing and powerful tool can assist any of us in safely exploring & navigating the new paradigms. Often more accurate & precise than any expensive high-tech equipment, Dowsing will help you access all the new realities. Sandee will also share some tips, & demonstrate skills you can begin to use today. Don’t miss this one from a skilled practitioner with decades of experience in the field! Sandee Mac is a long-time Houston metaphysician. She is a frequent speaker at numerous conferences in the US and abroad including England, Canada & Bosnia. Sandee has been researching & teaching a vast array of techniques since the 70’s. She has traveled all over the world to places like Peru, China, Tibet, Greece and Africa to learn from a variety of teachers and masters. 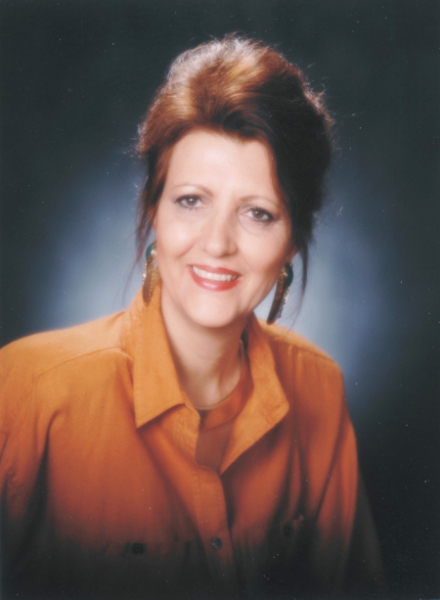 As a result, she is certified, trained or initiated in over 70 different modalities ranging from Black Hat Sect Feng Shui, Dowsing (Past President of American Society of Dowsers), Past Life Regression, Shamanism, NLP, Hypnosis and much more. Sandee uses a variety of these tools and techniques in her private consultations to help people overcome a range of issues, including physical pain, disease, and fatigue to mental illness, depression and emotional difficulties to relationship problems to money blockages. She has also worked with UFO abductees and contactees for over three decades. In addition to her private consultations, Sandee loves to share her knowledge with others. She regularly teaches classes in Dowsing, Psychic Protection, Creating Abundance, Past Life & Regression and many other topics. She currently resides in the mountains of Arizona. Learn more about Sandee and her work at www.SandeeMac.com.